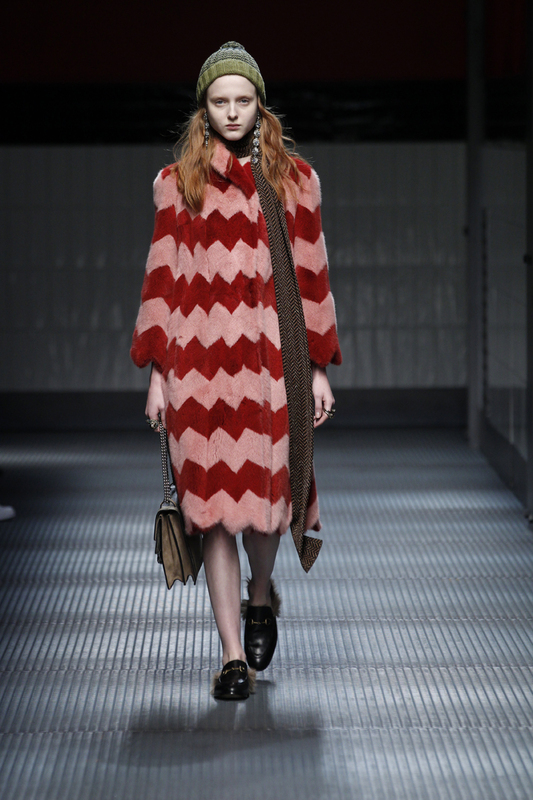 Gucci’s Autumn/Winter collection for 2015-16 – Ready-To-Wear – celebrates untimely details and quintessential interferences. 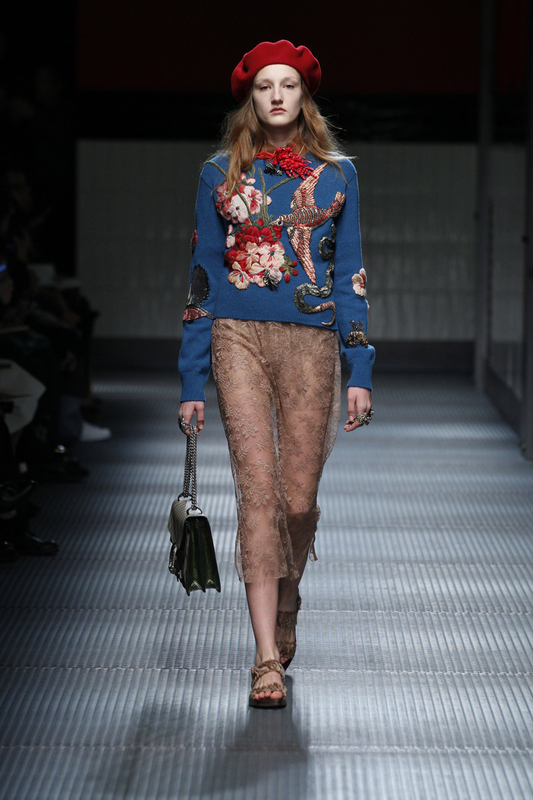 The show was in the details – the loafers, the bags, the floral prints – and going back to that original idea of Gucci luxury and heritage pieces. 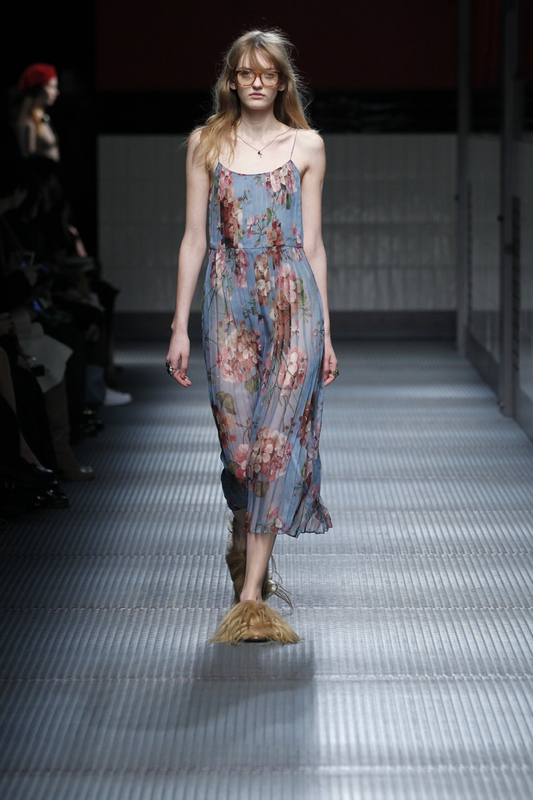 Everything about this collection was soft, youthful and had a sense of freedom. There was also a distinct aristo-Englishness to it, something a little eccentric and ambiguous. Born in 1975, Bulgari Roma has sailed through four decades with its key values: contemporaneousness and modernity. The new models presented this year – the commemorative edition Bulgari Roma Finissimo, Bulgari Roma Tourbillon Finissimo, Bulgari Bulgari Solotempo, and Bulgari Roma Tubogas – are celebrating the 40th anniversary of a legend which incarnates a large piece of watchmaking history. Bulgari Roma is designed as a very limited series for the great jewellery House founded in Rome in 1884 by Sotirio Boulgaris and as a gift for his hundred best clients, as well as in tribute to the beauty and influence of Rome.